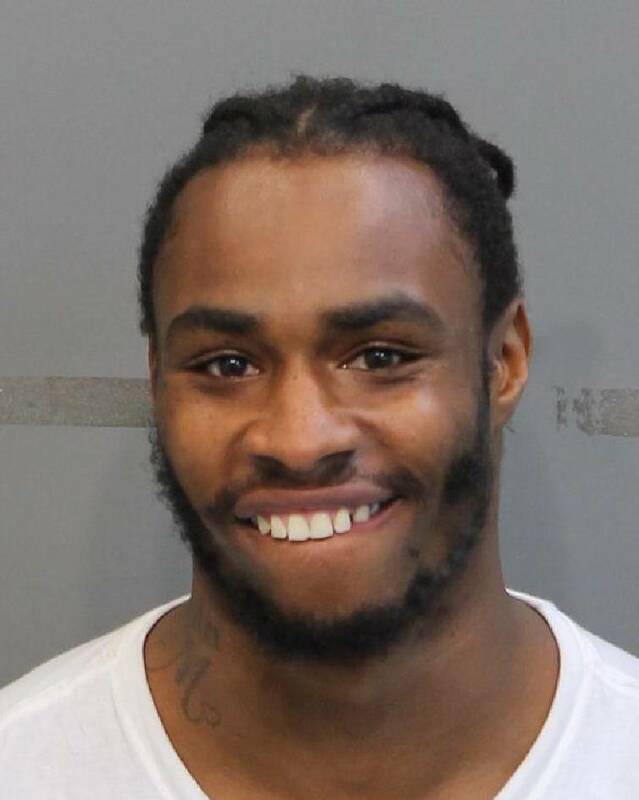 Chattanooga police arrested a man Thursday evening in connection to the shooting death of Dmarcus Collins on the 1600 block of South Kelly Street late last month. Lamarcus Smith, 22, was charged with criminal homicide, especially aggravated robbery and possession of a weapon during commission of a dangerous felony, according to a news release from the Chattanooga Police Department. He is being booked into the Hamilton County Jail. On July 30, police found Dmarcus Collins, 24 was found suffering from a gunshot wound at around 4 a.m. He was taken to a local hospital where he died from his injuries. His death marked Chattanooga's 25th homicide this year.